We’re a little late on the draw, but check out the great growth in the vertical farming industry below! 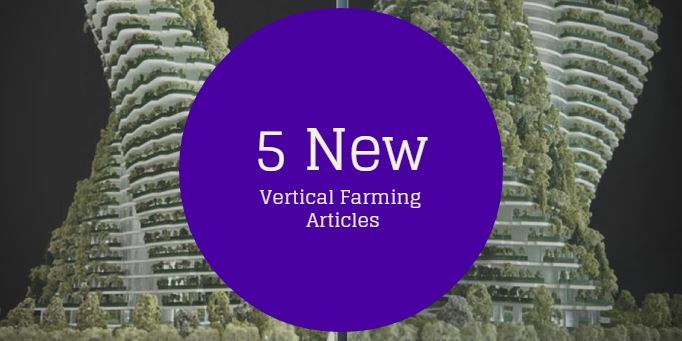 Especially love the last one, where vertical farming is called a “crackpot idea”… we’ll see! Pasadena city officials recently signed a letter of intent to develop a vertical farming facility and education center in north Pasadena through an agreement with Indoor Harvest Corp., a Houston-based company that designs and sells hydroponic systems and specializes in high-tech urban farming techniques. Matt Latham and Jeremy Witt aren’t your average farm boys. Their plot is in a small north Buffalo garage, and their crop? Romaine lettuce heads, about 250 of them so far. The duo met because they were dating sisters. Fast forward eight years, and they’re both married and living in Buffalo. Now they’re not only brother-in-laws, they’re business partners. 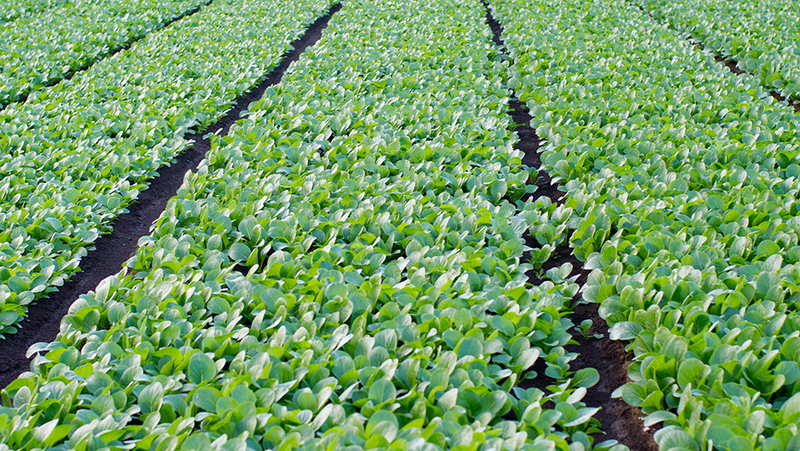 Following an exciting two days of panels, exhibitions, and community events, the 3rd annual Indoor Agriculture Conference in Las Vegas, Nevada showcased a number of gaps and opportunities related to investor relations between AgTech startups and VCs. It’s hard to be truly skeptical of a new idea these days, especially one coming from an American city. The reemergence of creative talent in our nation’s urban centers have made them ground-zero for many ingenious schemes. In the last decade alone, we have seen everything from pop-up parks, to digital apps that revolutionize whole industries, to “smart grids” that improve public services, and constant technological innovation leaves us wondering what will come next. But sometimes, new ideas really do seem stupid, and I can’t help but think this about the latest urban fad: vertical farming. This entry was posted in news and tagged news, Vertical Farming by Evan. Bookmark the permalink.